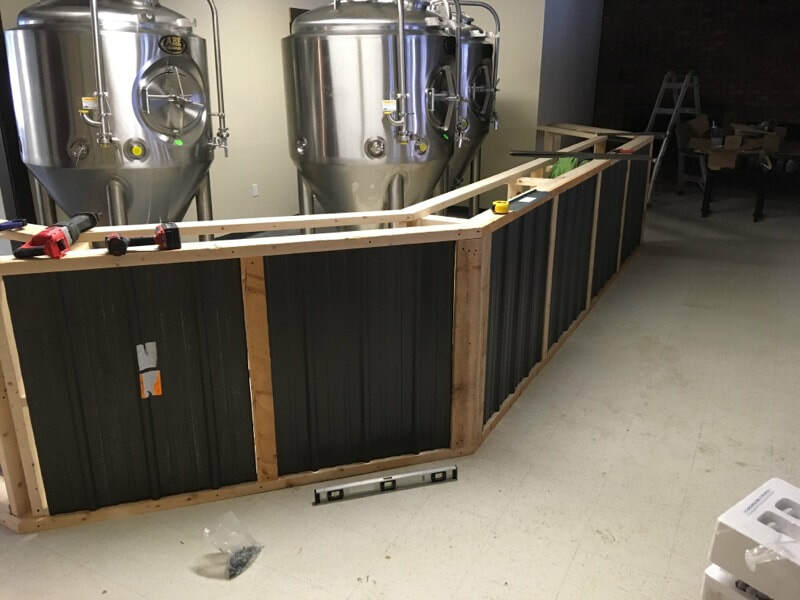 The taproom is really taking shape. It won’t be long now before you can all join us in the new taproom for pint of local beer with farm to table fare! Check out this Beerology video about craft beer and the brew scene in Vermont. 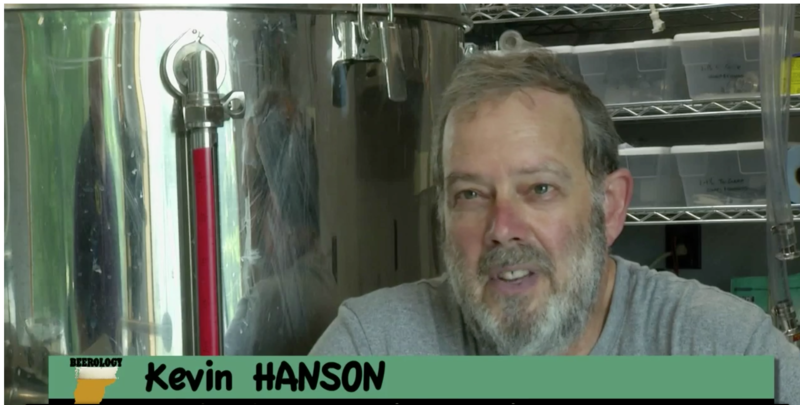 Hogback Mountain Brewing founder Kevin Hanson is one of those interviewed! We were so surprised and grateful to see the shout-out from ACORN (Addison Country Relocalization Network). Their latest newsletter mentions our brewery along with other local businesses that serve Addison County and beyond. We are beyond thankful for all of the support. Keep following us for updates and info on new brews! 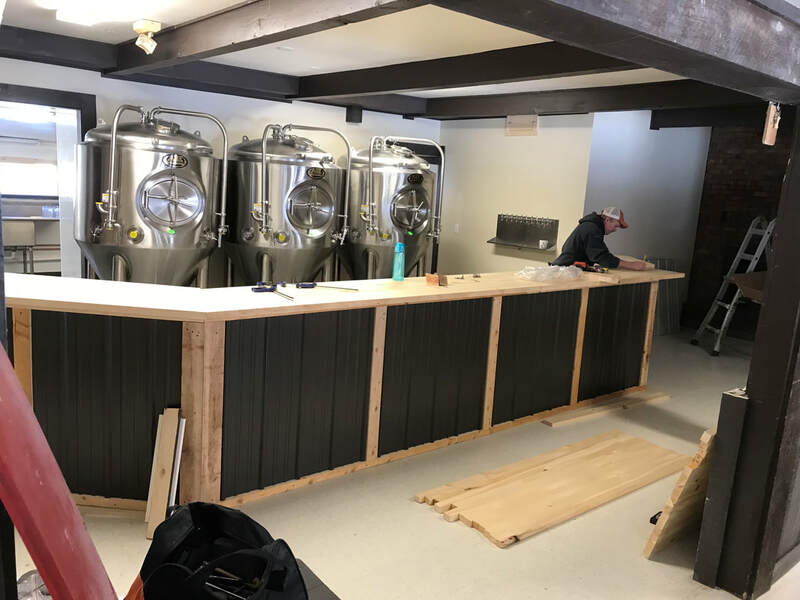 ​January has proven very busy for Hogback Mountain Brewing between crafting new brews and continuing renovations at the new location in preparation for the big move. Then, of course, there was the government shutdown, which has delayed the permitting process. Through all the chaos, we are keeping our spirits high and will continue to bring quality local brews to new and loyal customers alike. As renovations at the new location begin to make visible progress, we are thanking our Lucky Stars for the amazing food collaboration we have been cooking up. Stay tuned for the big announcement. It's going to be DELICIOUS! Brewery & Taproom Coming Soon! 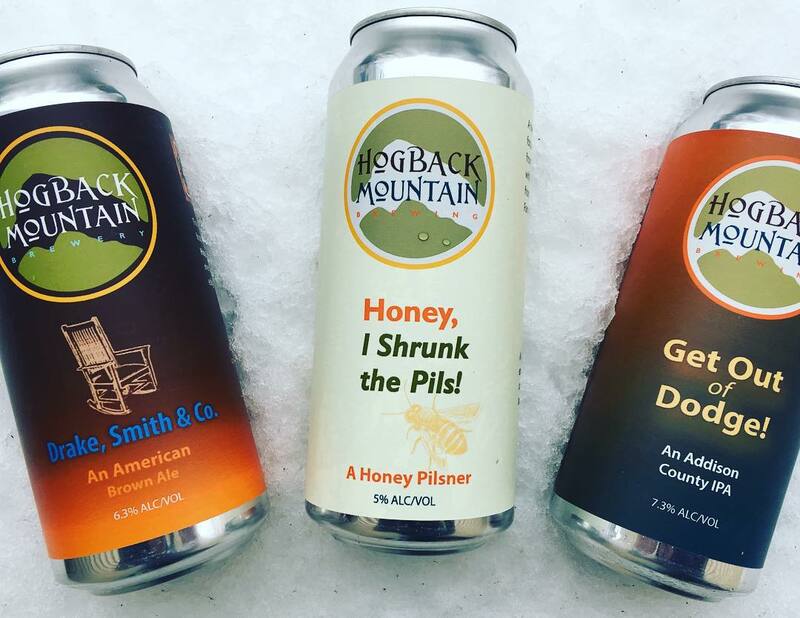 In 2019, Sam and Jamie took ownership of Hogback Mountain Brewing. 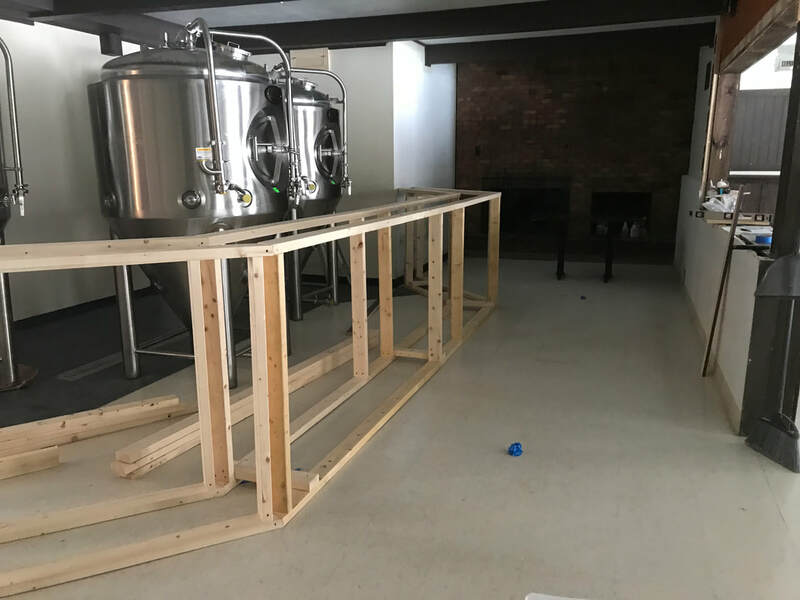 They have relocated and will open a brewery and taproom on Rocky Dale Drive in Bristol, Vermont in the spring. The building is currently being renovated. Stay tuned for updates! ​at your local beer store. See a list of locations where our brews are sold.